JetSmarter is introducing a new brand collaboration to its aviation community, the largest in the world. Working with luxury and exotic car rental service CarHopper, the partnership aims to offer members a cost-effective way to drive high-end vehicles. The partnership not only combines luxury travel and luxury car rentals, but also offers unique services to its members during the rental process. Members can book their car rental through the JetSmarter app, or through its 24/7 concierge service. In addition to providing members round-the-clock services, the service also allows customers to choose their selection of cars for any date and desired destination. 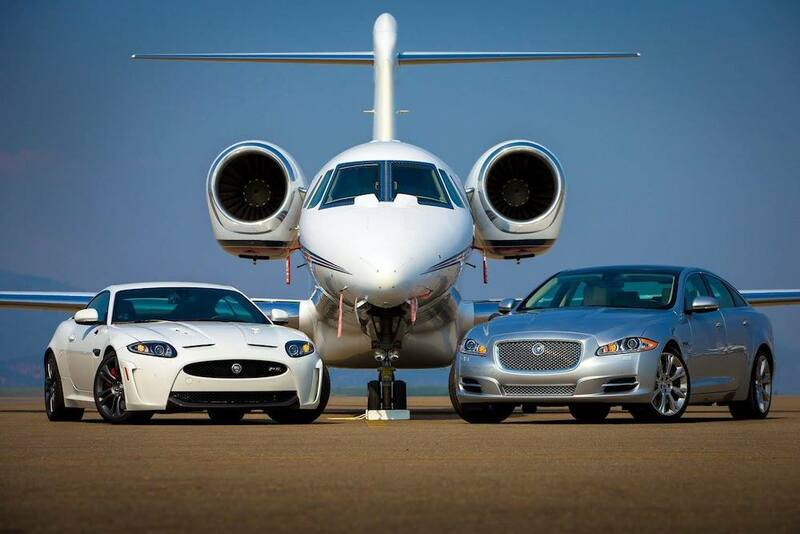 JetSmarter clients have full access to reserving seats on private flights as well as the instant ability to book luxury and exotic vehicle rentals all on the same platform. JetSmarter and CarHopper’s new partnership intends to introduce a cutting-edge technology to its community of members through a mobile marketplace. “This partnership reaffirms our commitment to transform the luxury travel business model with a trusted marketplace of luxury cars that seamlessly connects quality suppliers with JetSmarter clients,” explains Bora Hamamcioglu, Founder & CEO of CarHopper.